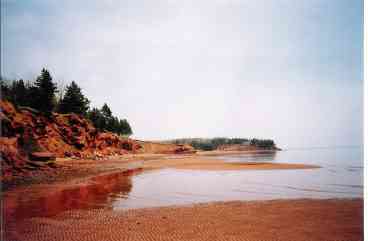 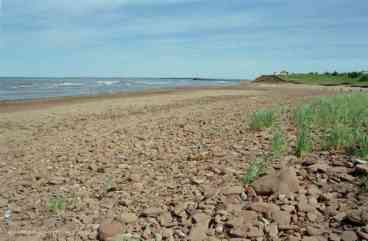 Search 1 Stratford private vacation rental cabins and oceanfront homes in Stratford, Prince Edward Island. 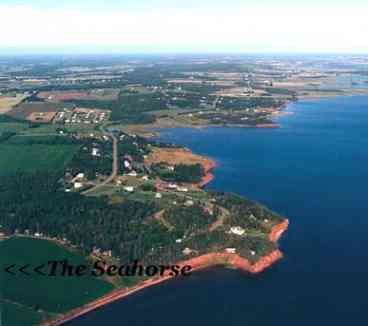 The SEAHORSE INN overlooks the Northumberland Strait and the Keppoch Beach and offers guests a quiet , convenient location just minutes from beaches, golf ,the Confederation Trail ,and the full facilities of Charlottetown . 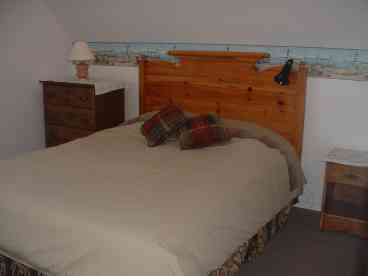 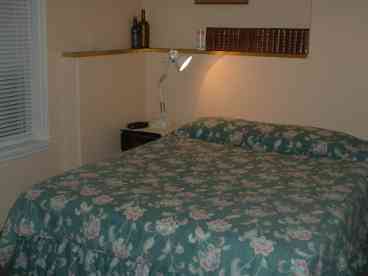 New in 2004, we offer a choice of 2 fully-equipped suites for weekly adult rentals� The Upper Deck� approx. 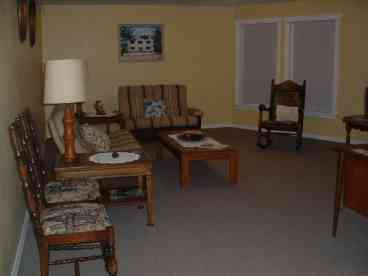 400 sq.ft. 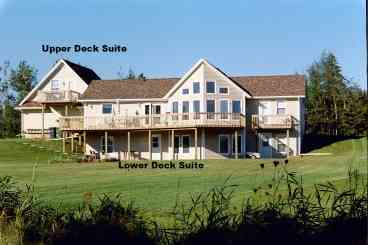 with its own private deck or The Lower Deck� approx. 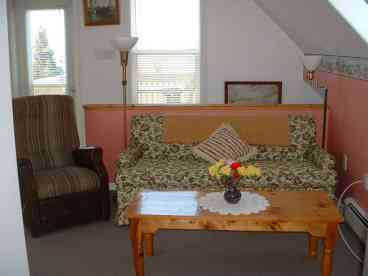 800 sq.ft. 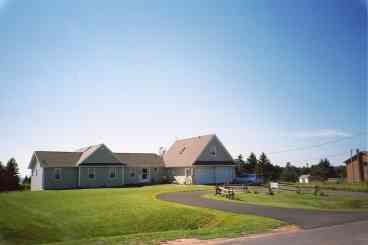 with its own patio We include a daily " u-make it" continental breakfast.Your hosts -will help ensure that your stay on PEI is a memorable experience�..